Have you ever met someone who you know has the ability to provide real answers to history through their life experiences instead of what’s been relayed in history books? And, if you had an opportunity to sit at that person’s feet, and just listen, you’d have a better understanding of who you are, and what you can become? If not, today is your lucky day. 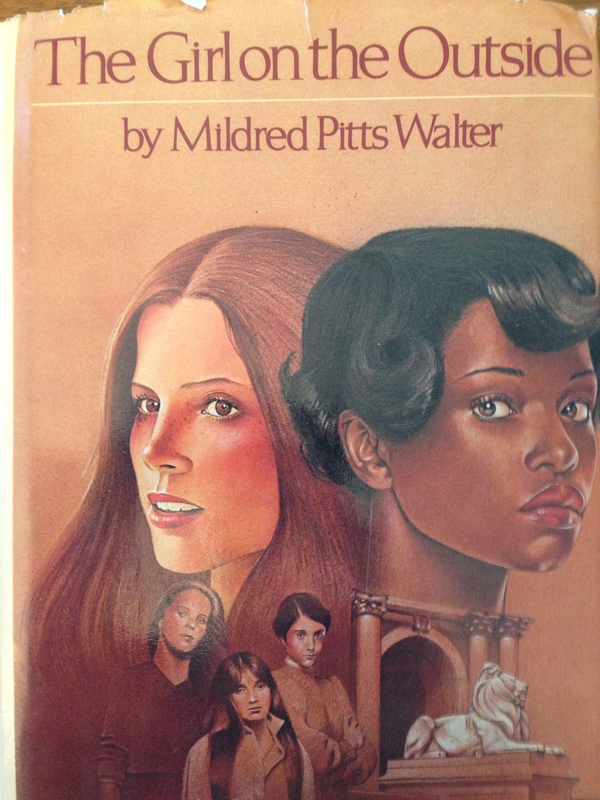 Born on September 9, 1922, in DeRidder, Louisiana, to a log cutter and a beautician, Mildred Pitts Walter has seen, and experienced, many of the things we’ve only read about. Ironically, books were something scarce to her since segregation not only infiltrated her church and school, but even visiting the public library was against the law for African Americans. But the opportunity to bring a change presented itself, and, as we all know, in order to have something we’ve never had before, we must do things we’ve never done before. We’re so glad she took a leap of faith. A speaker, a frontline author of diverse books, and a teacher who also trained Freedom Fighters, this is her story. In her words. At 92 years old. On this 20th day of February, 2015, it is an honor for The Brown Bookshelf to present a vanguard in children’s literature. 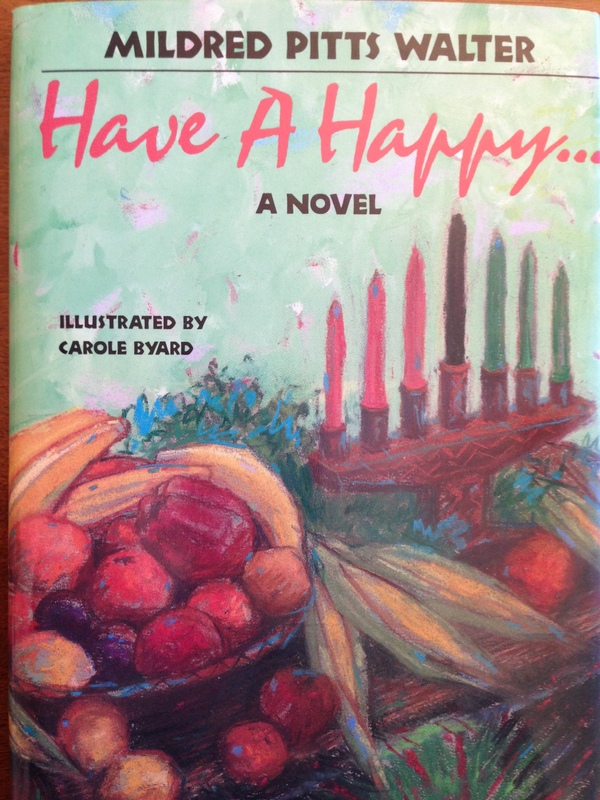 When I began writing in the 60’s, there were very few books by and about Africans American for children. The most positive one that was widely read by all children, was a Snowy Day by Ezra Keats. I was at the time an elementary teacher in an all black school in Los Angeles. 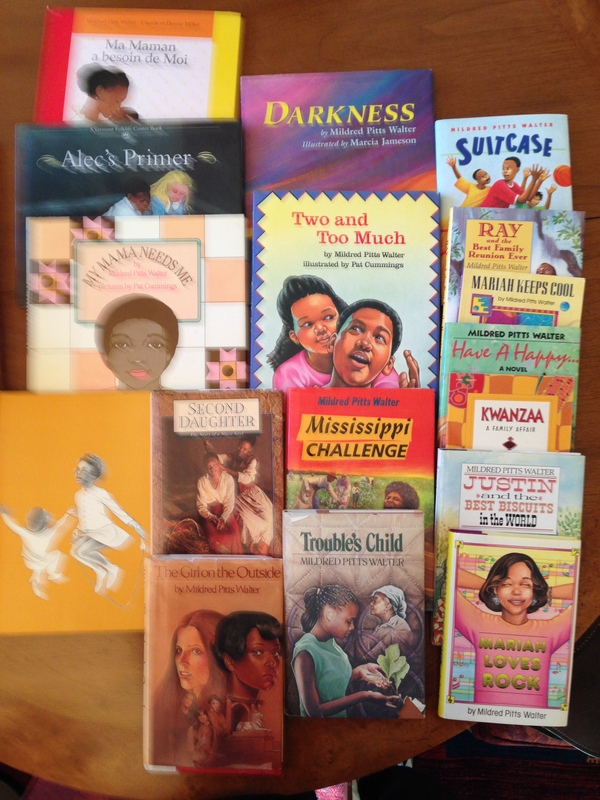 I felt very strongly that if my children were to become aware of themselves, and develop self-esteem, they need books that told their experiences. I was not a writer, I knew about writers, only. I felt I could not write. He insisted. 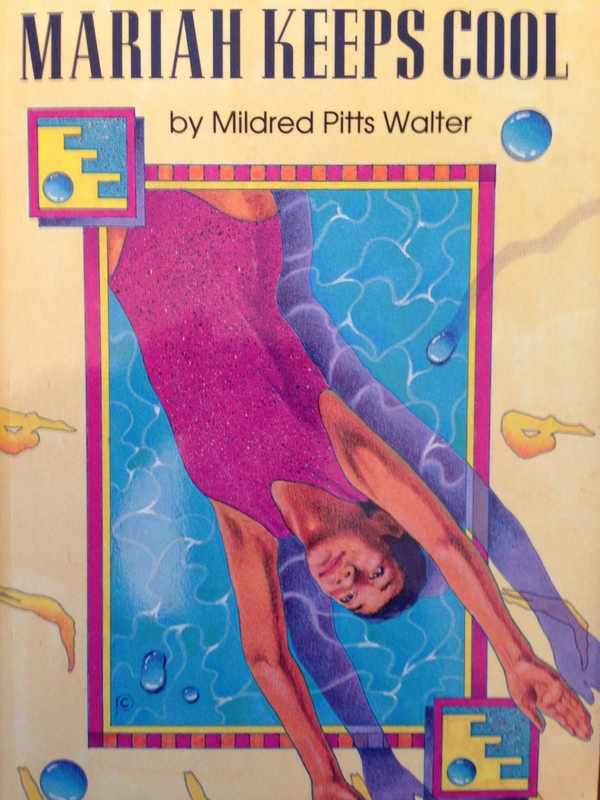 I wrote Lillie of Watts, A Birthday Discovery. The book received good reviews and I became a writer. During the sixties, President John put fort efforts to bring about diversity. He gave money to publishers to reprint famous African Americans authors and find new writers. Therefore, publishing books for our children became profitable; I became a successful children’s book writer. I begin a manuscript with an idea. I realized early that to mirror real life was not enough. To challenge the reader and go beyond entertainment the writer has not only to tell what is, but what can possibly be. Therefore my task is to summon characters willing to reveal their past, present and a strong indication of what was ahead for them in the future. I had to know every detail that set in motion the actions and reactions that led to the moment of crisis or decision. I spend time with the idea and without an outline I begin, keeping in mind that I must listen to the characters and stay in tune with them with just enough control so that there will be creative results. I have a room set aside for creation. My revisions come with an editor. 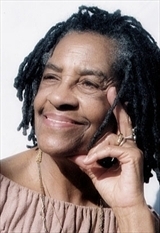 The people whose works inspire me are: Writers: Coffee Awooner ( Ghanaian poet) Mary and Franklin Folsom, Eloise Greenfield, Patricia Mckissick, James Baldwin; Actors: Ossie Davis Ruby Dee Davis, S Pearl Sharp; Van Tile Whitfield; Musicians: Beethoven, The Black Mozart, Randy Western, Bobby Blue Bland. Many of my books have been honored with awards. 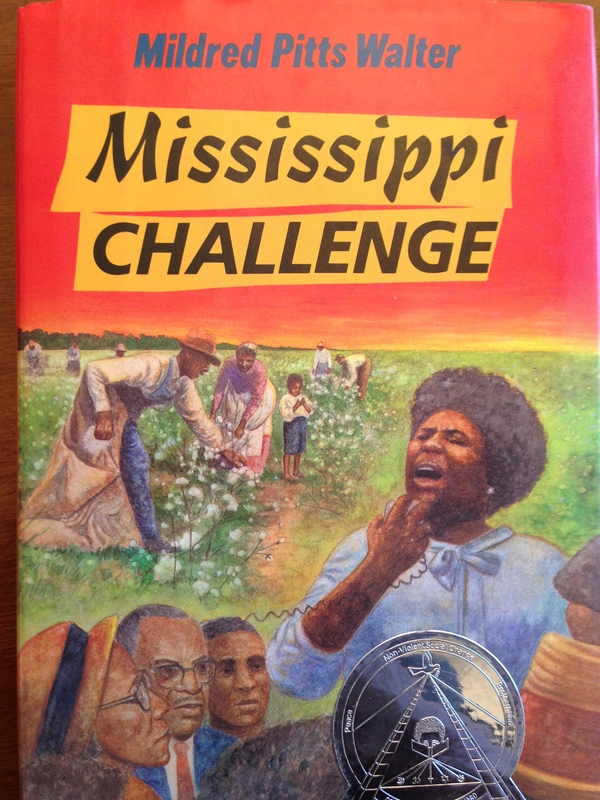 The Christopher Award; National Council of Social Studies Carter G. Woodson Award; Jane Adams Honor Book Award; and for the books we have buzzed here, including Justin and the Best Biscuits In the World, that received the American Library Association Coretta Scott Award in 1987. 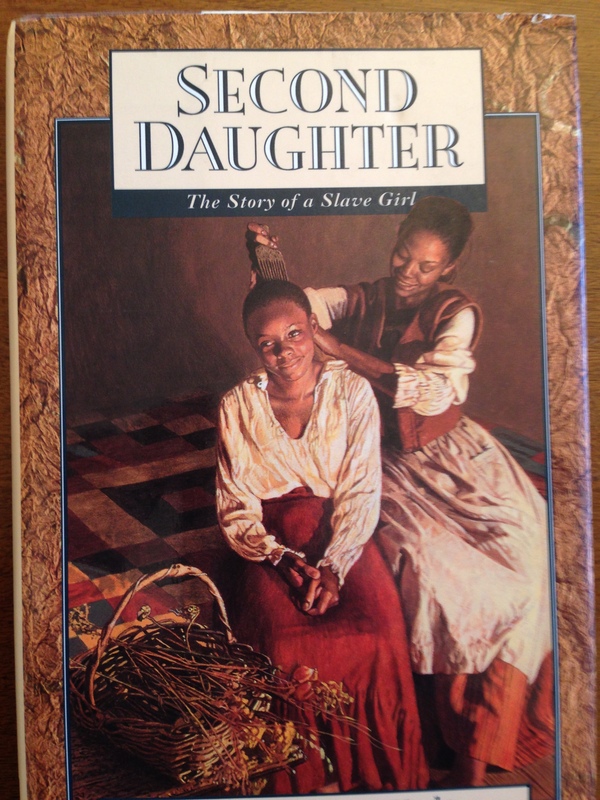 In spite of the fact that African Americans buy books that have meaning to their experiences, less than 1`% of books by and about African Americans is printed. 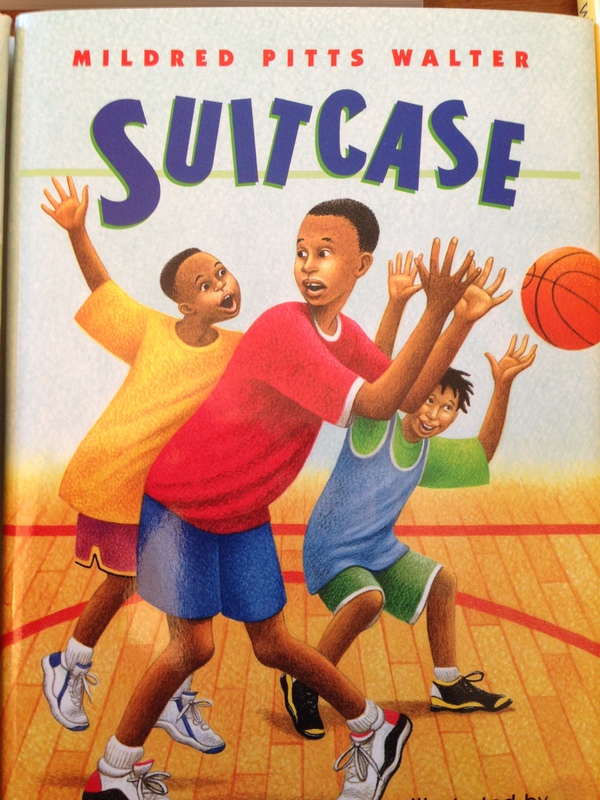 There is a serious need for diversity, books for all people of color. WOW. Just wow. I feel I have been schooled. Thanks for continuing to mine the backlist for books that remain worthy. I’m so glad that I received this information about Ms. Walter. What an honor to have been in her company; to be further enlightened about her talent and her spirit! I’m inspired to keep up with my own writings, especially for children and young adults. I was especially pleased to see her reference one of mentors, friends and “Sheroes”, S. Pearl Sharp. 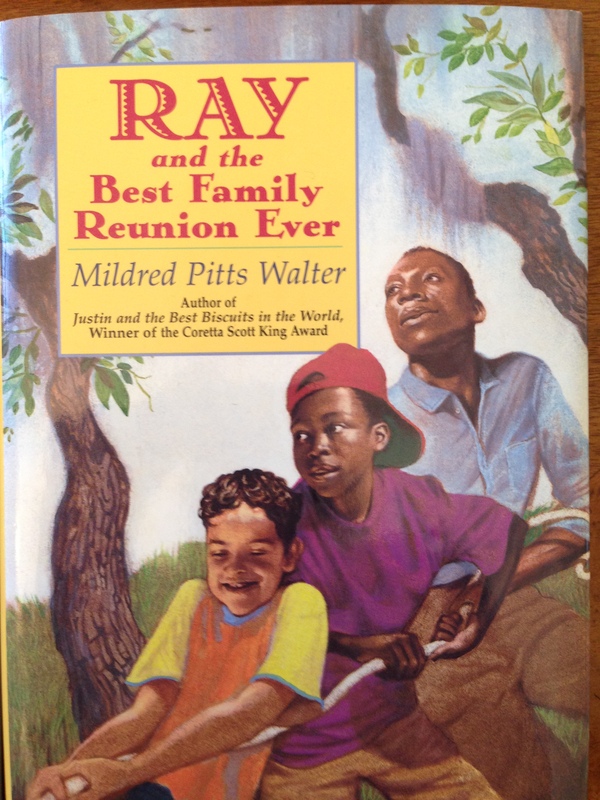 Thank you, Mildred Pitts Walter, for being you! My daughter loves Jason and the Best Biscuits in the World so much. 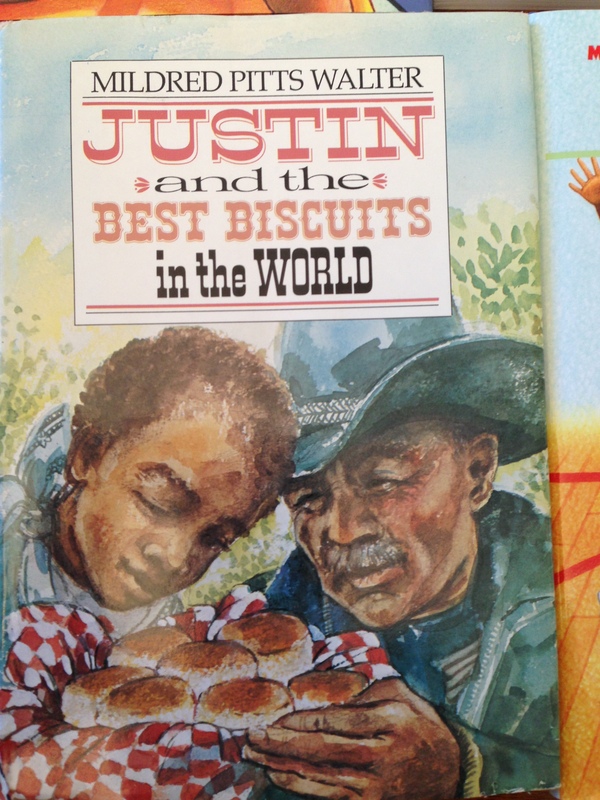 We have read it and made biscuits many times after reading. Thank-you so much for honoring two of my favorite writers, Mildred Pitts Walter and (a few days later) Lucille Clifton. This February web event is a real treasure and I appreciate the work that goes into making it happen.